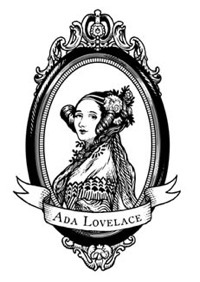 50 Latina Tech Founders #ALD18 @findingada « Adafruit Industries – Makers, hackers, artists, designers and engineers! 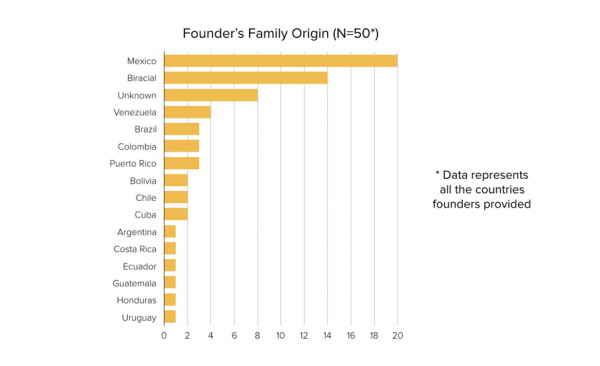 Cecilia Corral, Co-founder and VP of products at CareMessage published a list of Latina Tech founders. Check out the list!